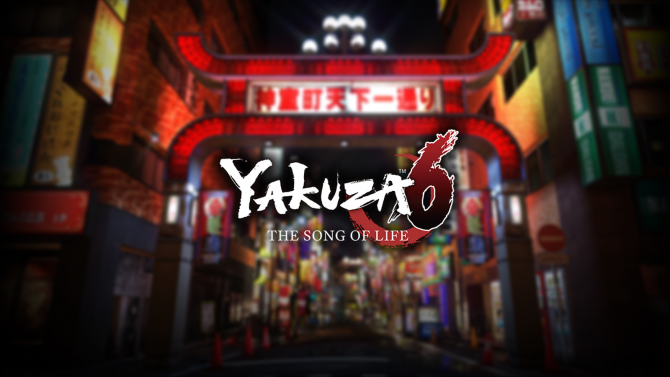 Today Sega showcased another 25 minutes of gameplay of the upcoming PS4 exclusive Yakuza 6: The Song of Life, that will release in Japan on December 6th. 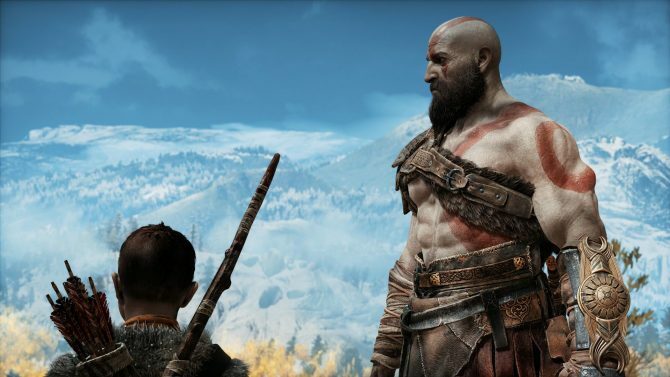 The gameplay, that you can see below at the 06:19:55 mark, shows the coastal city of Onomichi Jingaicho, in the Hiroshima Prefecture, a quest in which Kazuma Kiryu has to dress up as the local mascot (the Japanese love local mascosts), and the baseball simulation minigame, in which Kiryu has to bring a local team to victory. 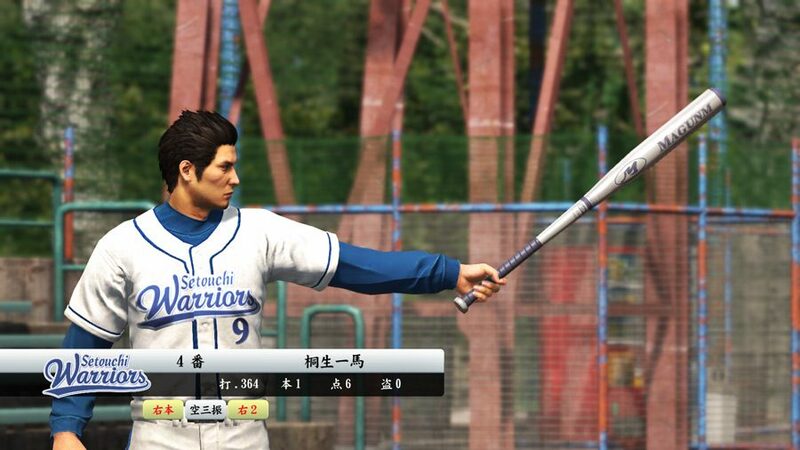 You can read more about the baseball minigame here, and see more recent gameplay here. 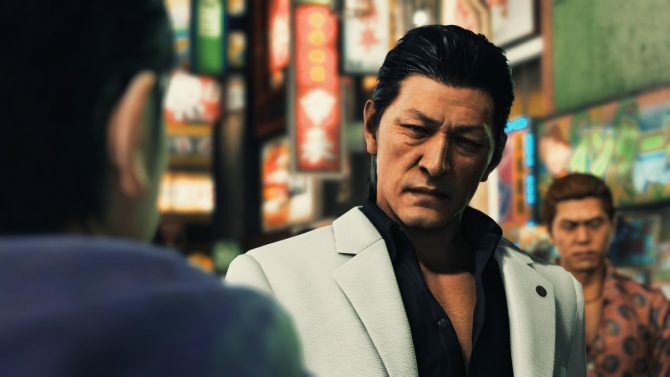 There is no doubt about it: Yakuza 6 really seems to be poised to be the best ojisan simulator ever.